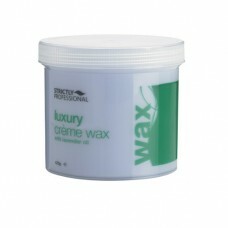 Strictly Professional waxing system is a complete range offering wax, pre wax lotion, after wax oil and after wax lotion, now available in a litre size. 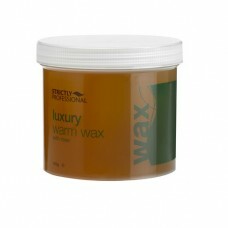 Plus an equipment cleaner a must for keeping your wax pot in tip top condition.We have a selection of waxes from warm honey wax, cream waxes and a tea tree wax, along with the increasingly popular Brazilian hot wax which comes in pellets and has the added extracts of rose. 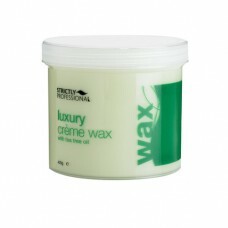 All of which are essential to the demands of this popular method of hair removal.